The plush mangroves in western Sri Lanka have provided families with critical resources for generations. Sadly, in recent years the mangroves have slowly depleted in size and nutrients. Douglas Thisera is working hard to change this. Known as the Mangrove Master, Thisera has spent the last 16 years replanting and conserving mangroves in his district. Along with community activists, Douglas has helped plant 2 million saplings in the area. 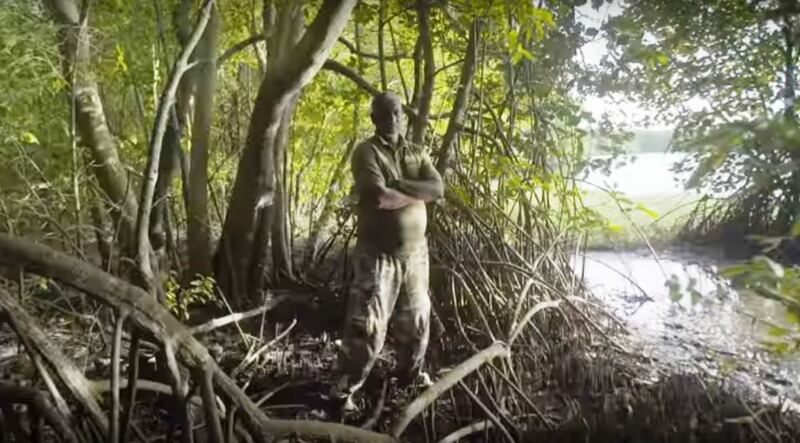 He’s on a mission to bring the mangroves back to their former glory.